Much loved star of stage and screen, Dame Judi Dench, will open the RHS Garden Wisley Flower Show on Tuesday, 4th September. 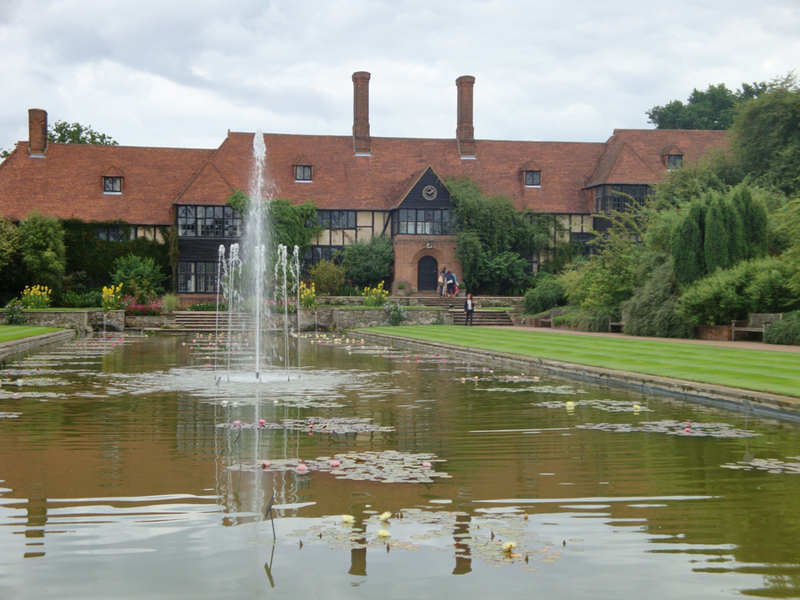 The six-day flower festival (4th to 9th September 2018) offers visitors the chance to enjoy a profusion of plants and flowers, seek the best gardening advice and explore the garden in its late summer glory. 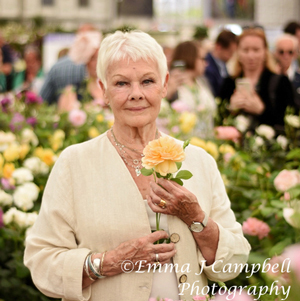 Dame Judi, (pictured left) whose love of trees, flowers and gardening is well known, also has a rose named after her – an English Shrub Rose in shades of apricot-orange by David Austin Roses. She is no stranger to RHS Chelsea and Hampton Court Palace Flower Shows and is thrilled to be invited to Wisley to open the show this year: “It is somewhere I have always wanted to go and never managed to actually get there until now, hooray! !”, she said. The British Flower Bus will be at the show, attending as part of its nationwide tour, to spearhead the campaign led by renowned floral designer Jonathan Moseley, to champion the resurgence of British-grown cut flowers. Show visitors will be able to board the bus to watch Jonathan’s floral design demonstrations. Another must-see is the National Dahlia Society Annual Show (4th to 7th) which provides visitors with the chance to view the very best in dahlia cultivation and colour.